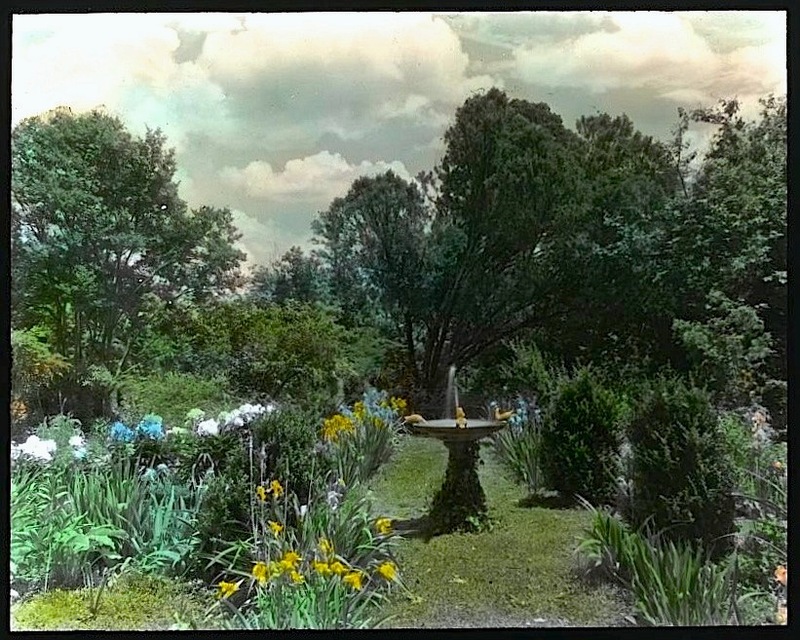 Garden at Enniscorthy, the Cole-Morrill house, Albemarle County, Virginia, 1932, by Frances Benjamin Johnston, via Library of Congress Prints and Photographs Division. The 1850 house still exists, and its 500 acres have been placed in a conservation easement. An earlier home on the plantation sheltered Thomas Jefferson’s family when the British raided Monticello in 1780.